Downloading and listening to free music, online and also virus-free is possible. We have been in the need, at least sometimes, of downloading free music. Often, we get to see apps loaded with advertising, and with a big chance of getting a giving us a virus. In this article we will show you several services to get free music, legal and safe. The first is to enter the iTunes app in the App Store. In the iTunes Store section, go to the right bar and search for Free in iTunes. 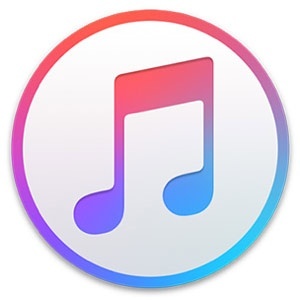 You'll find free music on promotion selected by Apple. The second is available in a few countries. First download the Starbucks app. That's it, every day you'll receive notifications of something free at Starbucks, be it music or an iTunes Store App. You can also download mobile apps pay totally free. 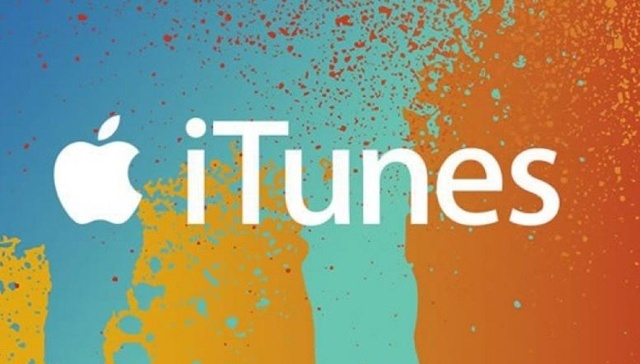 If you want to know more about iTunes, click here. Again Apple. 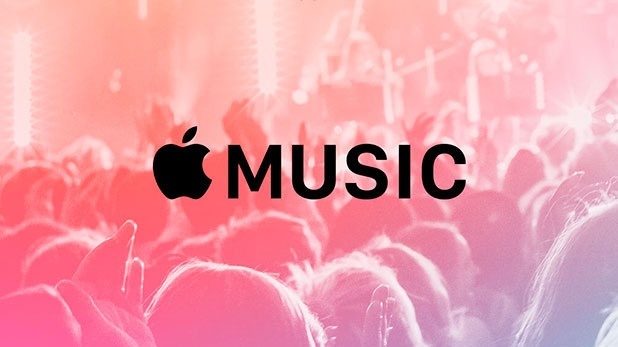 You can download and listen to free music online from Apple Music. Since this is the service that offers the longest trial period. You can try the free service for 3 months. After this period, they will start to charge. To avoid this, you must turn off automatic renewal from settings, on the iPhone or from the iTunes app. The cost after three months is also not very expensive, and will depend on the currency of each country. In some it costs less than $ 2 a month, and if you use shared membership you can get a much lower price. If you want to know about other players for iOS enter here. Unlike the above, these two services allow you to listen and download free mp3 songs for a month if you get a free trial. One suggestion is that after subscribing to Spotify, you immediately cancel your subscription. With this you will avoid later charges and your subscription will remain active for the month. 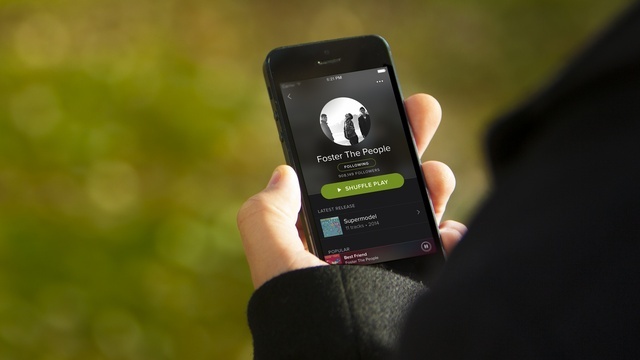 Spotify App offers more benefits, since you can listen to music online for free unlimitedly, if you upgrade your account you can download music free and listen music off-line on your device. If you want to know more about Spotify, click here. There is the possibility to get free months, and it is achievable by suggesting your friends to use Spotify. You can have up to 5 months free per year. This is only available in some countries. In both services it is also possible to obtain 3 months of testing, but paying the price of 1$. Nothing to envy to Spotify or iTunes. MusicUp is an Online Streaming Music site that has a large music library and an interface with an original and intuitive design, in which you can listen to your favorite artists without limits, without restrictions. Best of all, it's completely free, you do not need to pay anything to start listening online. If you like, you can register in the app, highly recommended for their continuous updates. 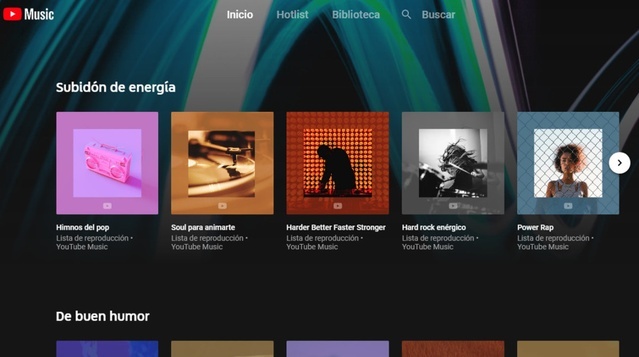 Google has released a special version of Youtube to listen music, here you will find exclusive content from all your favorite artists and you can listen music while you're browsing other applications. With YouTube Music you can enjoy music off-line and download music for free. Listen your music at any time even without coverage. The service is available for more than 20 countries and you can access to the Premium version free for a month. All services described in this article have applications for PC and Mac, as well as having mobile apps for all phones.Enjoy and download free mp3 songs now!